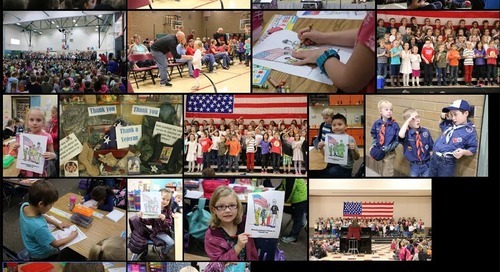 Not to be left out of this year's general election, more than 700 Battle Ground Public Schools students ranging from 6th to 12th grade cast their ballots in the Washington Secretary of State’s mock election. Students not only selected their choice for president, but also voted for U.S. Senate, the governorship, and several state ballot initiatives. Just before having his classroom vote last week, Tukes Valley Middle School history teacher Ryan Heasley asked his sixth grade students a question that might puzzle even the most seasoned of political pundits: what would happen if neither Hillary Clinton nor Donald Trump secured the 270 Electoral College votes necessary to claim the presidency? A lone student in the class had her hand held high in the air, eager to demonstrate her impressive knowledge of the finer points of our complicated presidential selection process. Once called upon, she confidently explained that in an Electoral College tie, the House of Representatives selects the president, while the Senate gets to decide the vice president. 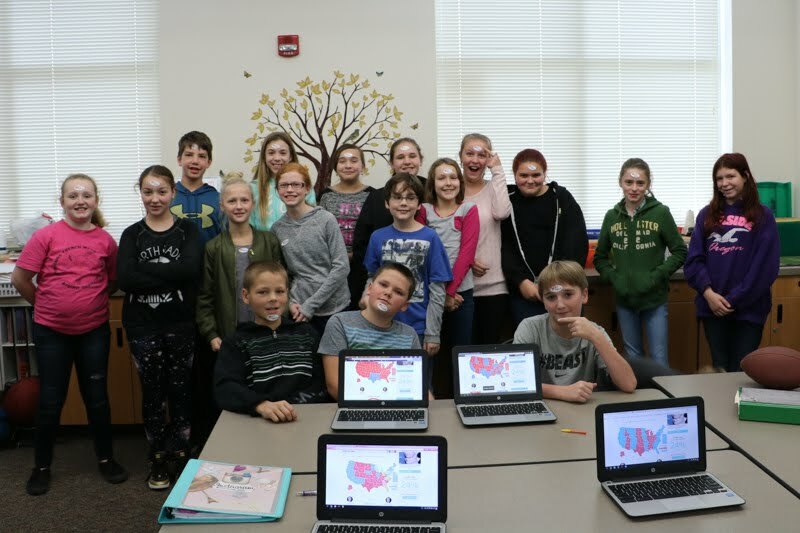 On the Sept. 18 Constitution Day, Heasley’s class discussed the Electoral College and then compared polling data with historical results so that the students could make their own Electoral College map predictions. Students were given their own “I Voted” stickers to commemorate their first participation in the democratic process. 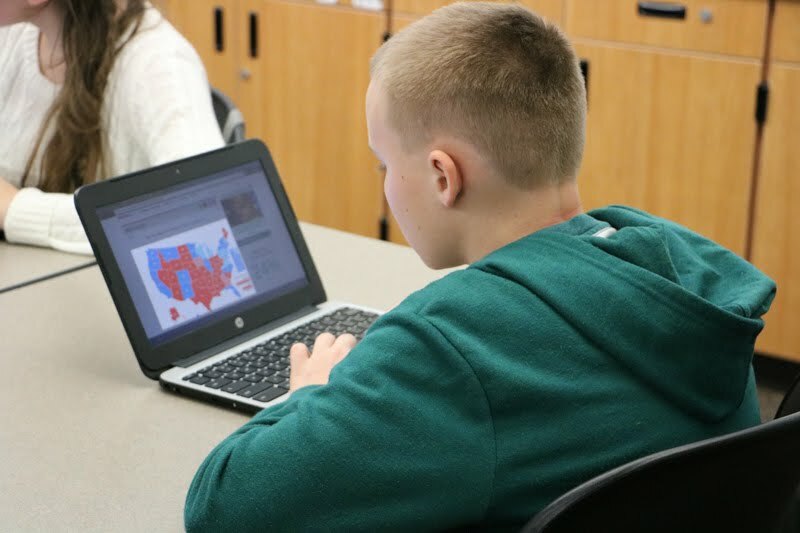 At Battle Ground High School, Darren Rinta’s social studies classes also took part in the state-wide mock election, casting their online ballots in the Career Center last Friday, just hours before voting closed at 1:00 p.m. that afternoon. The full results from the statewide student mock election are available online and are sortable by city, school, and county.